Experiencing sweety love stories, every couple would like to continue to write their wonderful love with a romantic & impressive wedding which could be unforgettable in their life. Hence, wedding services are making an effort to make them remarkable memories as a perfect start for a new life. 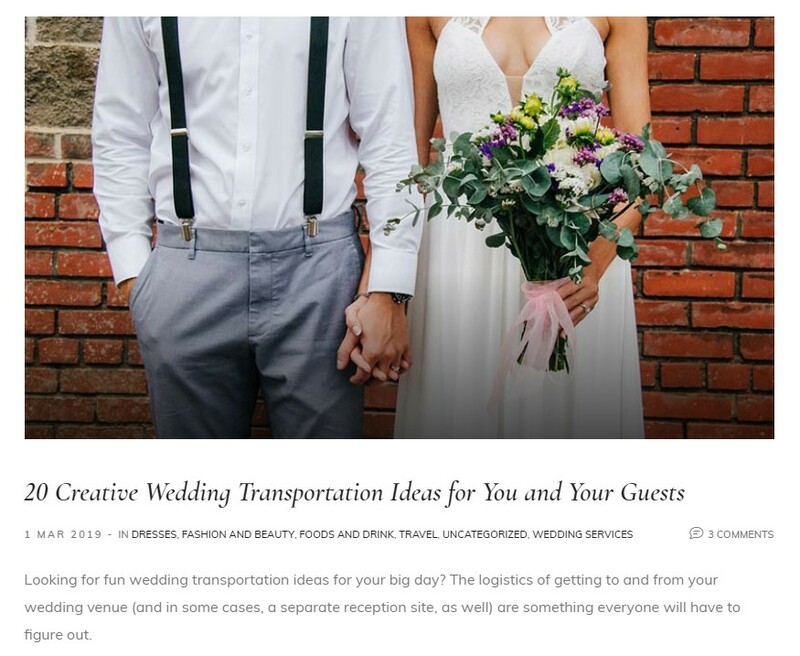 Knowing the requirements of building up wedding sites are increasing more and more, WPOpal created Dreama – Engagement & Wedding Planner WordPress Theme to help store owners freely develop their amazing wedding ideas. Dreama is specially designed for Marriage, Engagement, Wedding shop and Wedding Agency. Coming with WooCommerce plugin will be a powerful tool to help wedding planners sell services like wedding dress, accessories, decoration, reception and other services as their expectation. With 20+ charming pre-defined homepages enclosed, Dreama promises to be a dynamic theme of eye-catchy layouts that admin can expand their selection to get the best one in their style. Dreama will not make you disappointed with 20+ brilliant pre-made homepage layouts designed professionally for the wedding. The store owner can get an admixture of fonts, pages, headers and colors using the Theme Options Panel. Coming with various demos means unlimited options and the site can get a beautiful homepage layout imported rapidly by a simple click. No one wants their wonderful wedding moments ignored. Therefore Dreama will help you with appealing wedding photo gallery layouts. All excellent broom & bride images will be saved in photo albums with various layouts to make their pics outstanding. What’s more interesting that you can share sweetest love stories to your customers as a way to increases their happiness for the coming wedding day. WPOpal will impress you with blogs designed Grid & List style to save memorable moments that customers can easily follow your lovely blogs. Through your blogs, clients will appreciate your work then trust and purchase the wedding services as a result. Manage the number of guests attending the wedding event will be an advantage for couples to reduce celebration cost. 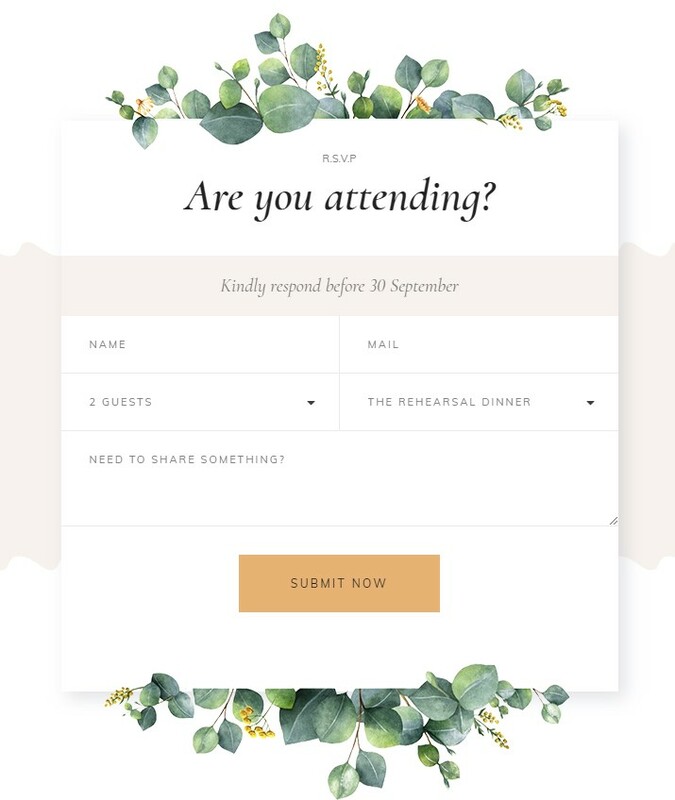 Hence, you can create wedding invitation forms via Contact Form 7 to estimate the number of attendants. 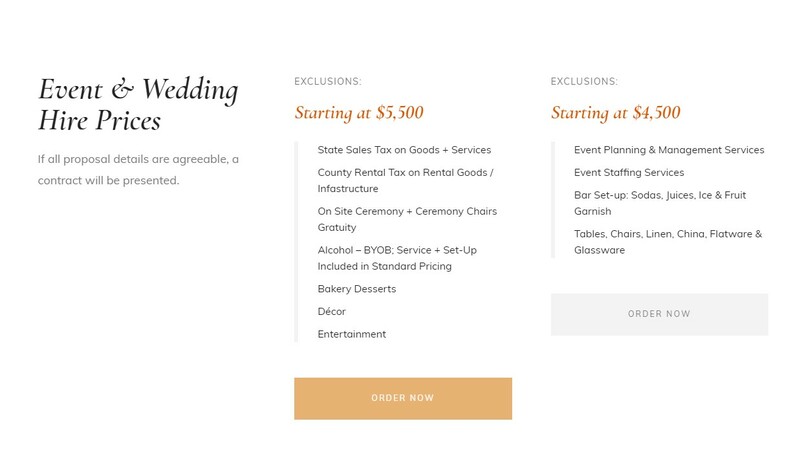 Furthermore, you can customize the form as requirements from bride and broom by adding sections, other questions that the couple would like to ask their guests. This way will be really useful to make them the most wonderful wedding event unforgettable. Saving customers time in choosing and comparing prices of available services should be noticed. Therefore the theme offers you the appealing pricing table included with call to action option to engage consumers order now quickly. 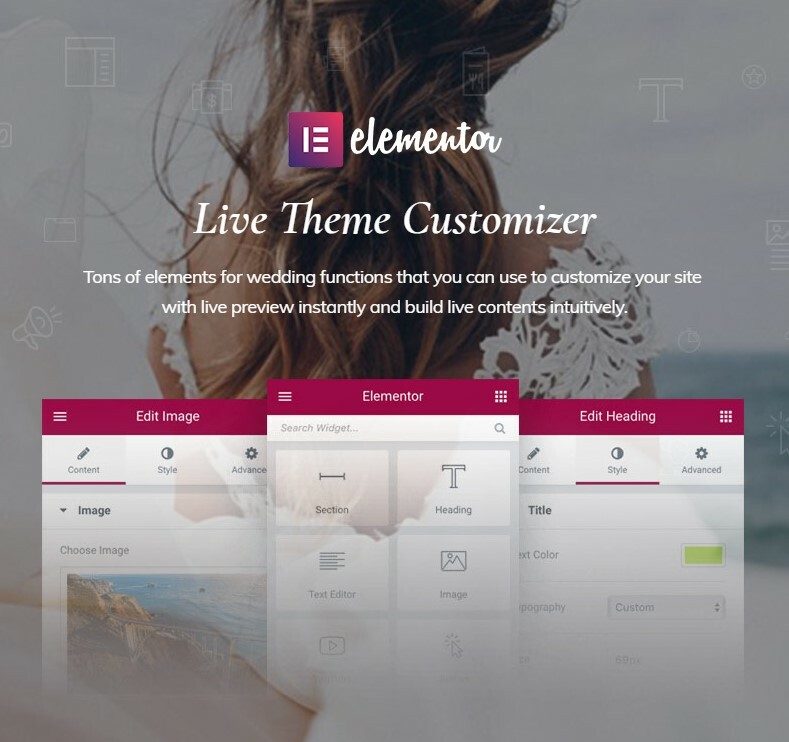 Not difficult to arrange your content fields properly with live preview that you can customize your store by Elementor Builder with Drag & Drop. Beside the highlight features above, Dreama still follows with other outstanding features multiple payment options, Drag & Drop Elementor Builder, One-click Demo Import, Integrated powerful plugins, etc. Worries of building a fully responsive wedding site can be abandoned, Dreama will help your site magnificent compared to other competitors on the market. After purchasing Dreama – Best Engagement & Wedding Planner WordPress Theme, our dedicated WPOpal team will always support you at GMT +7 in 6 months and free future updates to bring you the most satisfaction. 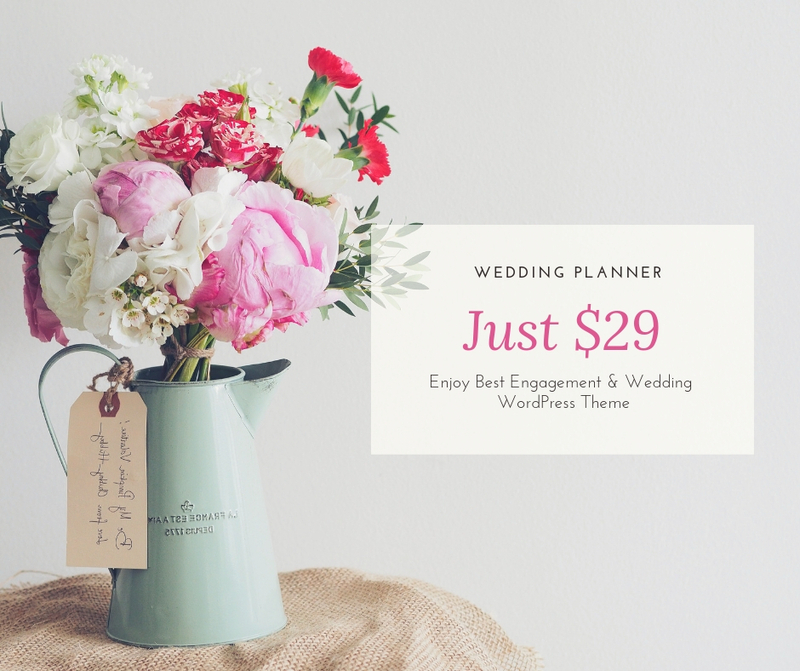 Only $29 – you will get all what for a fantastic wedding site. Time to discover it now!